Been working on 'classicising' the Goron Sprites from the Oracle Games. 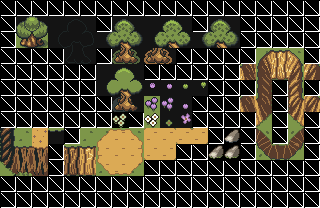 I was intending to do the same for the Zoras, but it might be harder to work out properly since only two of these (the punching ones) are less than 16x16, whereas the front-facing Zora ones (the most important ones) are larger than that. In any case, here are my ones, with the Oracle ones beside for comparison. I think they're ok, but I'm looking for a little feedback, since I'm not entirely convinced. 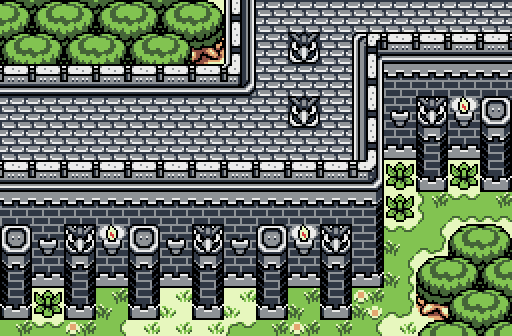 The gameboy tilesets should have 16x16 sized ones. The goron's punching sprite is also taller than 16. 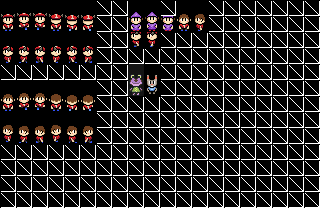 I can probably deal with both, tbh; it's just a little harder to make the sprites when you have to use 2 tiles. Oh! I'll have a look to see them :S. Completely slipped my mind that they'd be in there. EDIT: had a look - they're perfect. Gonna try an 'classicise' them as well. For now, if anyone has any feedback about the gorons, that'd be really helpful. Edited by klop422, 29 August 2018 - 12:23 PM. 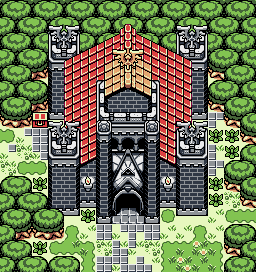 These tiles of mine should help. Feel free to use how you wish! I think they look pretty good, considering the limitations of the c-set. Back, and sides look fine, the only thing I might tweak is the chin on the front-facing ones. Maybe make the chin one pixel higher so the face doesn't look so big compared to the others? I will say, I like your punching ones better than the OoX ones tbh. Overall, you did a good job of removing the black outlines, the single thing that makes GB and Classic so radically different, in spite of using basically the same palette structures. I tried moving the chin up, but it makes them look kind of silly (in a their-necks-look-too-short-and-they're-not-quite-as-cute-anymore way). I think it's probably alright as is. Is the sleeping goron alright? My brother says the perspective's a bit confusing in a way that it isn't in the OoX one. 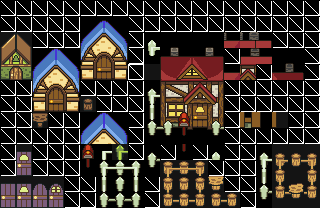 Made all these Animal Crossing tiles from scratch in DoR. I'm very proud of them, they came out a lot better than I ever thought they could! Free to use as long as you use credit. It works. I feel a secondary colour of sorts would really make some features stand out more! 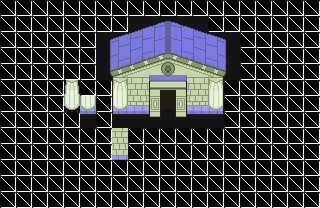 Link's Awakening did this to distinguish the roof, rails and walls. But this is purely a criticism on colour and not the tiles.